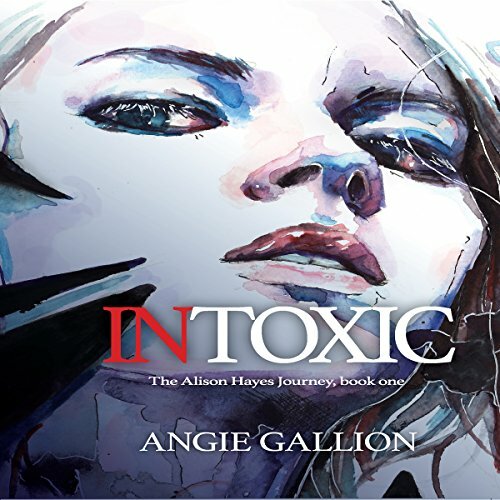 Showing results by author "Angie Gallion"
When Alison Hayes walks into her storm-darkened trailer the afternoon of her 16th birthday, she has no idea that it will be the beginning of a year like no other. Her mother has lost her job again, the most stable man they've ever had in their lives is looking for the nearest exit, and her best friend is dating the prom queen. She can't remember the last time anything good had happened to her. If the rails still passed through town, she would definitely be on the wrong side, always looking across to everyone else.